This was such a sweet book! I really enjoyed reading this one. 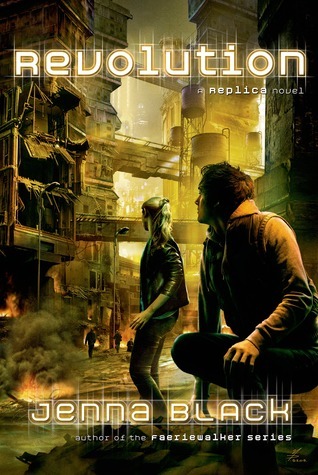 Reading that excerpt makes me want to re-read! Hi Lyyyy! Oh, I uh, I actually haven't read any of the author's books. *hides* But I know they're probably good because everyone is raving about them. I like the concept of this book! I love contemporary romance set in Nashville. The last one I read was amazing. When music is involved, I seem to like the book easily. I looove this series and Miranda Miranda Kenneally's writing, especially the plot/story she created and the romance building between the characters. 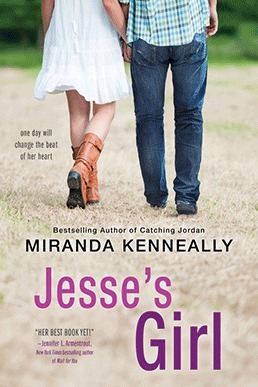 Cannot wait to read Jesse's Girl. I seriously wanted to read this one badly!!!!! Now this excerpt.... pure tease! !